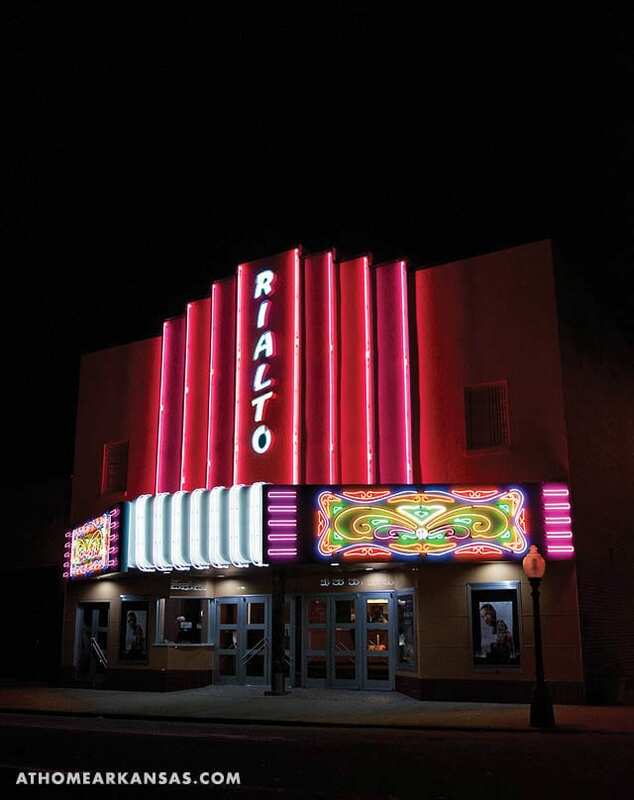 In terms of a local pop culture landmark, there’s nothing more iconic than the Rialto Theater. Thanks to efforts from the Downtown Beautification Committee and numerous generous donors, including Entergy Arkansas, Inc., the structure’s famous neon lights regained their glow in 2016. The community had the opportunity to see its newly relit neon marquee, which was recently renovated, during the town’s annual Holiday of Lights lighting ceremony. The Rialto was originally constructed in the 1920s but received its iconic Art Deco-style façade during a 1940s renovation. The building is on the National Register of Historic Places and still remains in operation today. Call the theater at (501) 268-6699 for showtimes. 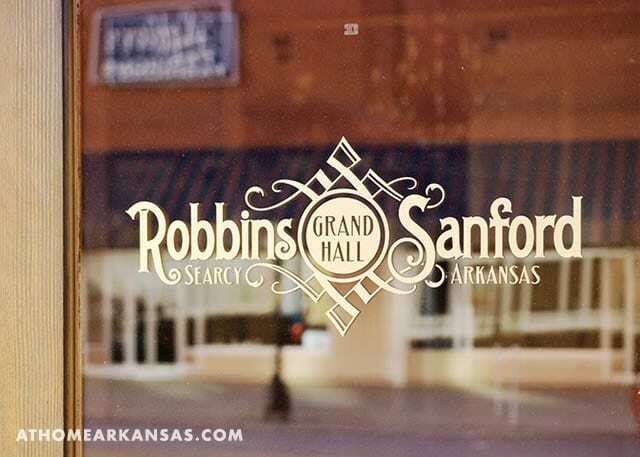 Known as “the spot” for weddings, galas, holiday parties, and pretty much any other event, Robbins Sanford is a structure with a historical past. 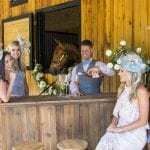 The venue boasts a grand hall that accommodates 250 people as well as a carriage house, which can hold almost 70. The combination of its attractive downtown location and early 20th century charm make it a character-rich choice for hosting an event. 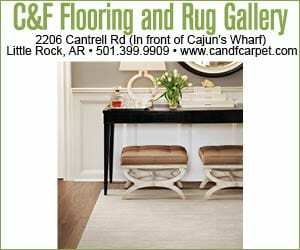 The space garners its name from the famed Robbins-Sanford Mercantile Company, which was located here beginning in 1908 when the building was constructed until they went out of business in the 1950s. In 2009, it received a restoration that reinstated much of its original charm, making it the celebrated venue it is today. 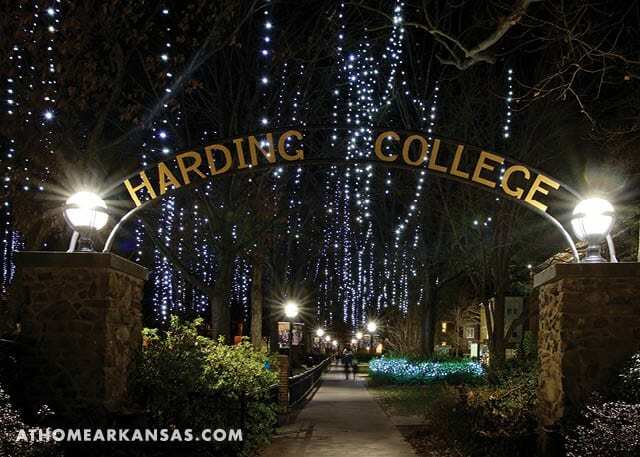 For many, Searcy and Harding University are synonymous. While the campus buildings may play a role in Searcy’s history (especially in the minds of those who walked their halls), today’s attendees are bringing current trends to the area. More than 6,000 students—from 49 states and 44 foreign countries—currently attend the private, four-year liberal arts university, making it an institution that continues to shape Searcy’s history. 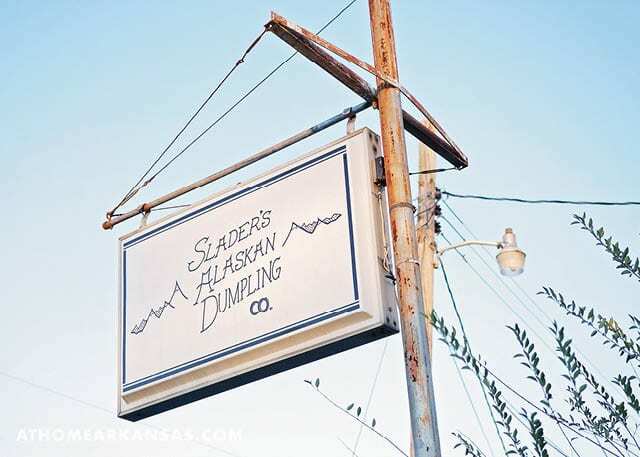 You’ve heard the saying “Do one thing, and do it well.” Slader’s Alaskan Dumpling Co. epitomizes this with a menu that consists of three main course options: chicken pel’mini, beef pel’mini, and potato and cheese pierogi. Whichever you are in the mood for, the heaping plates of this comfort food won’t disappoint. 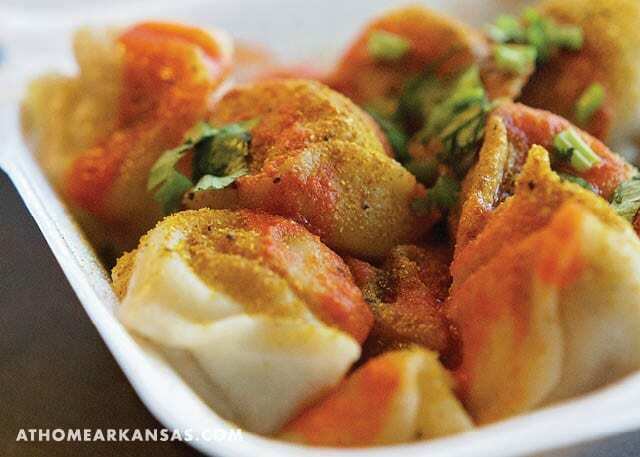 Stop in for the dumplings and stay to linger over an Alaskan Tea or a classic pour over. 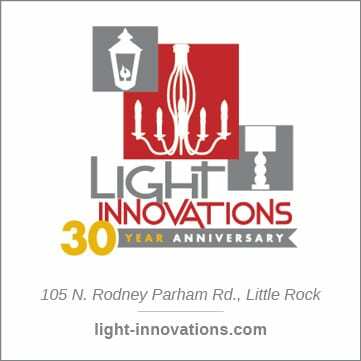 In addition to their staples, they also offer ice cream and macarons from Little Rock’s Loblolly Creamery as well as Diamond Bear root beer.